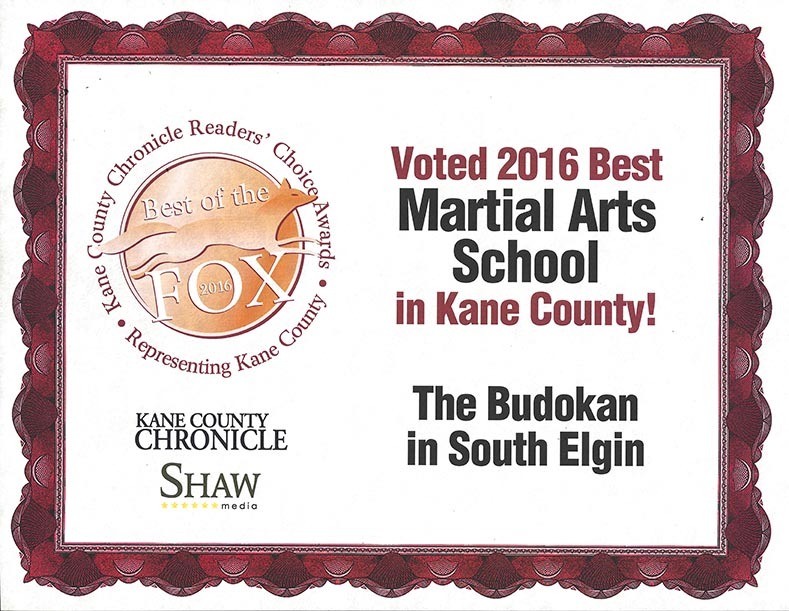 It’s an honor for the 2nd time to have been voted the THE BEST Martial Arts schools in Kane County by those who mean so much to all of us! 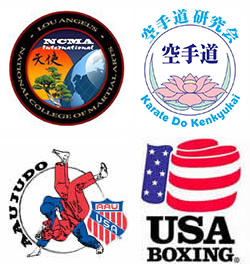 This is the 7th year in a row the Budokan has been voted as one of the top 3 schools. 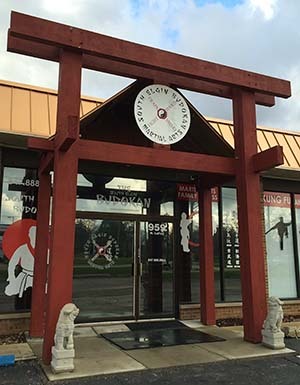 Mark Henry / PSN Fitness for also being voted THE BEST Personal Trainer in Kane County. 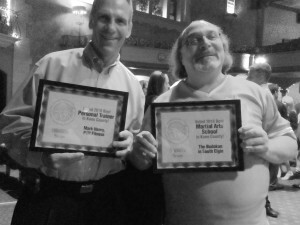 This is his 3rd year for being in the top 3 Fitness Trainers.